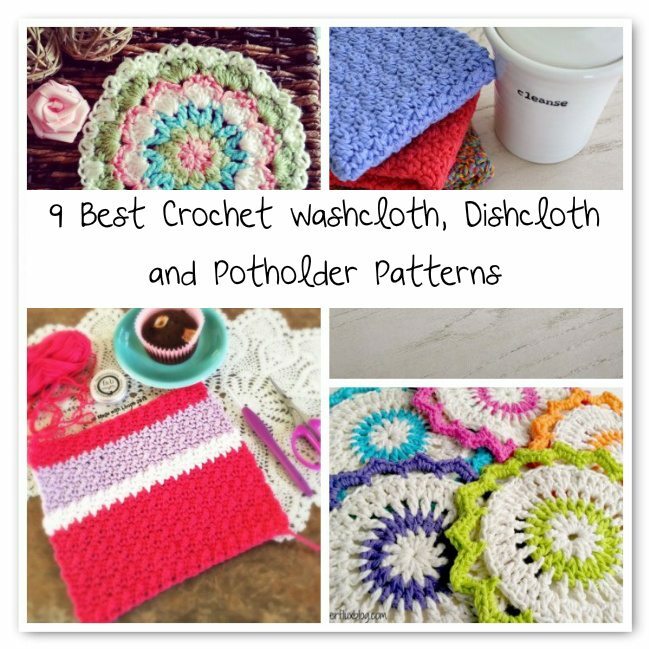 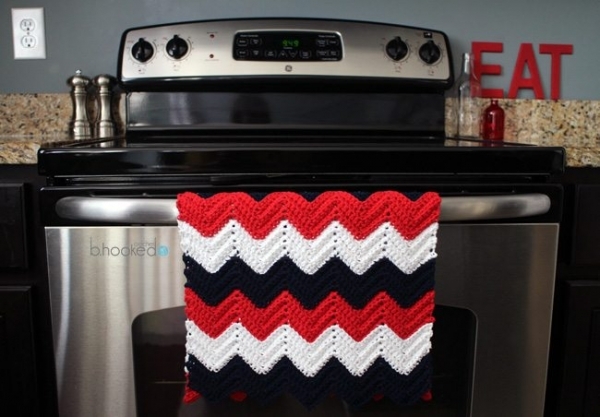 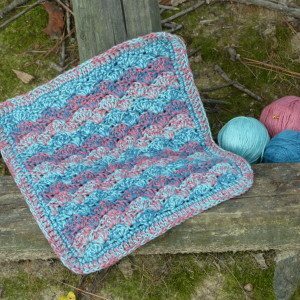 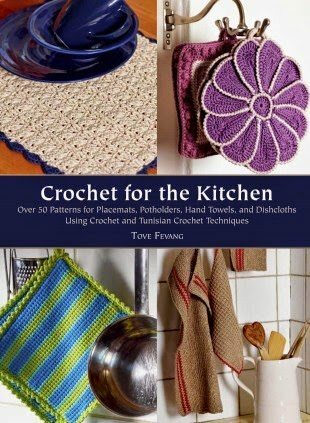 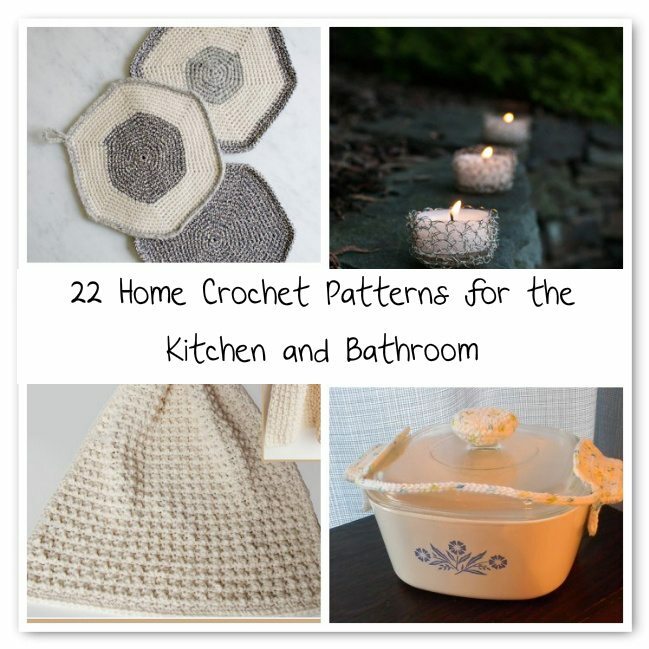 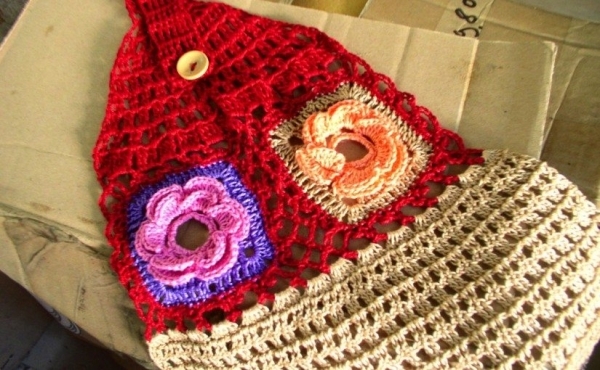 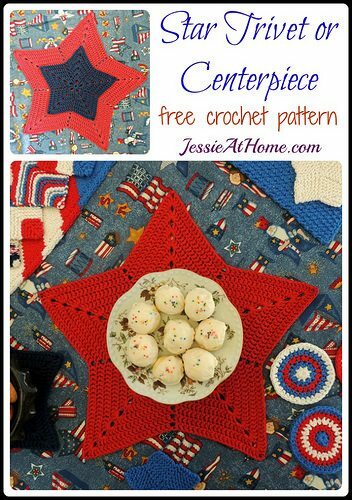 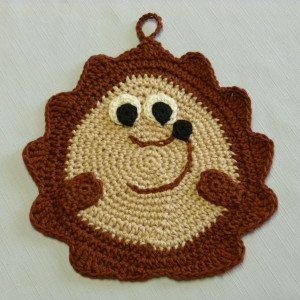 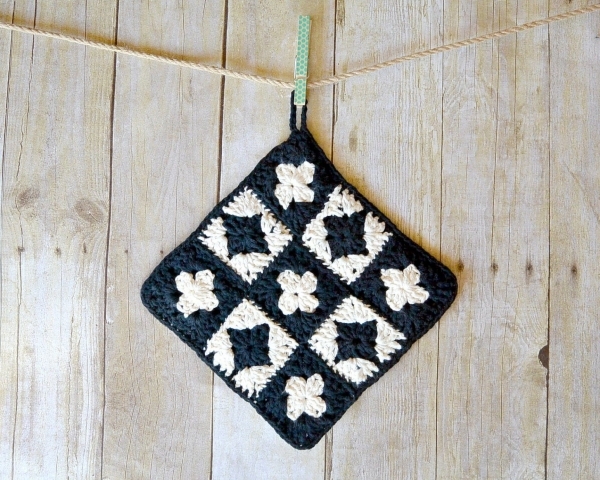 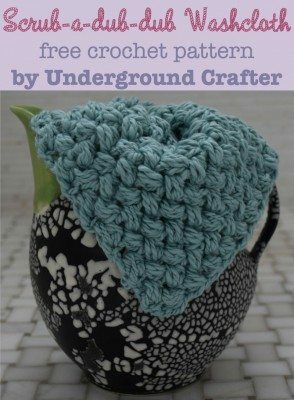 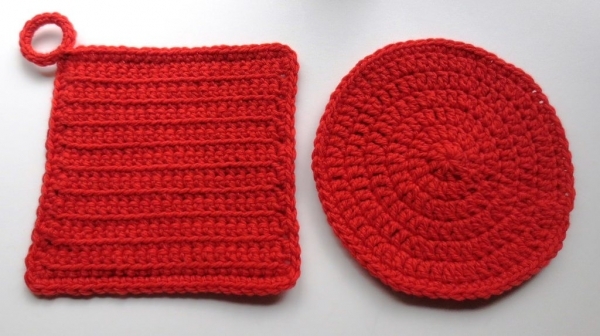 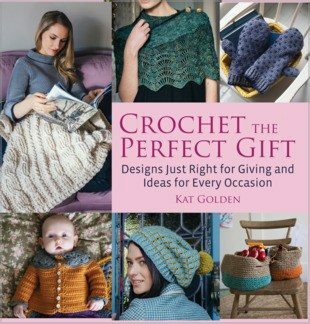 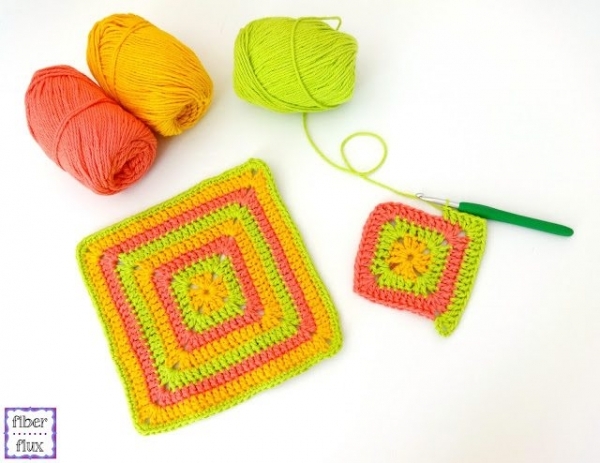 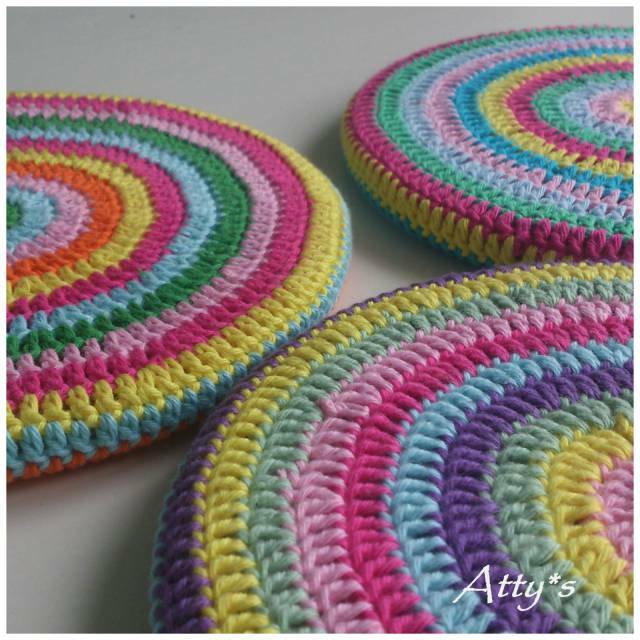 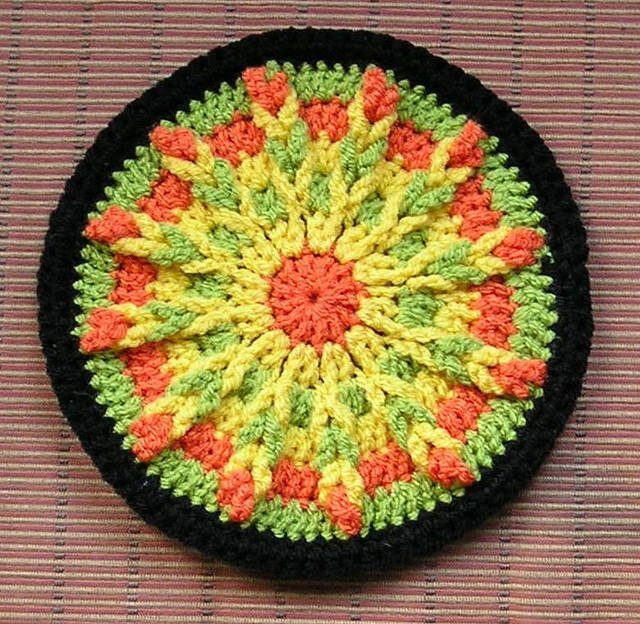 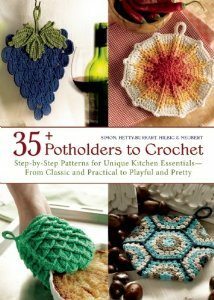 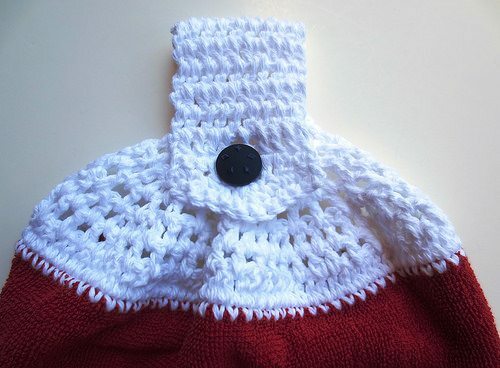 Crochet potholders, trivets, towels and other patterns for the home make great gift items. 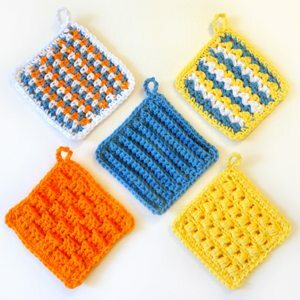 They can be given individually, combined as a set or even added to other items to give a personal touch to a gift basket. These items can be gifted to almost anyone and are always fun to make. 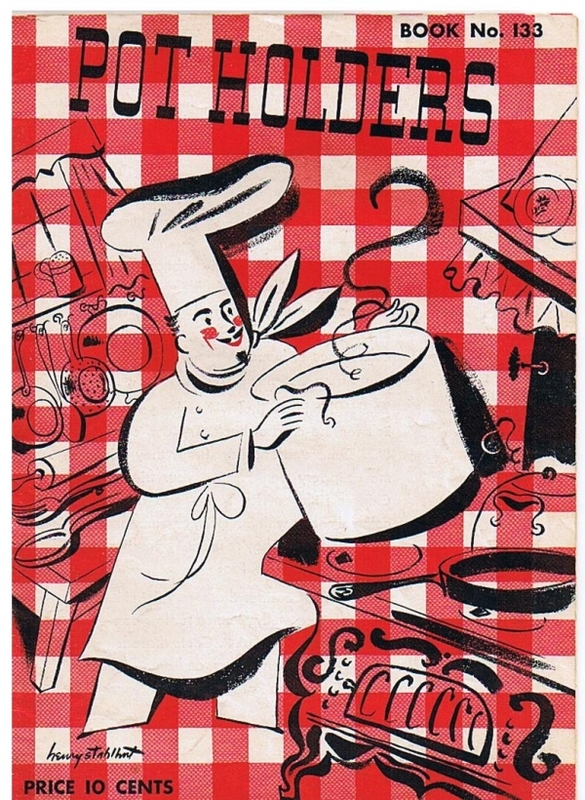 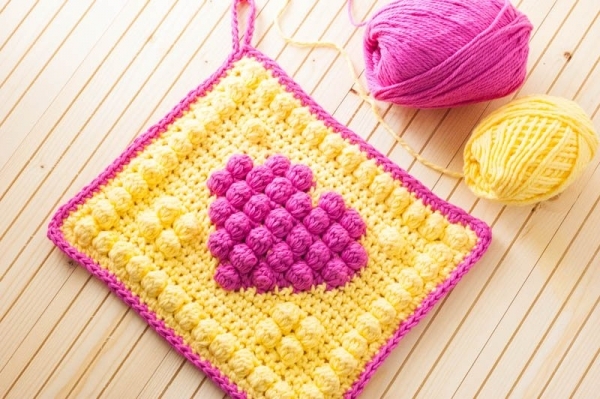 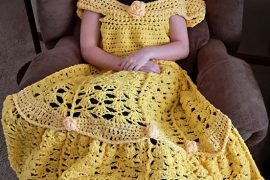 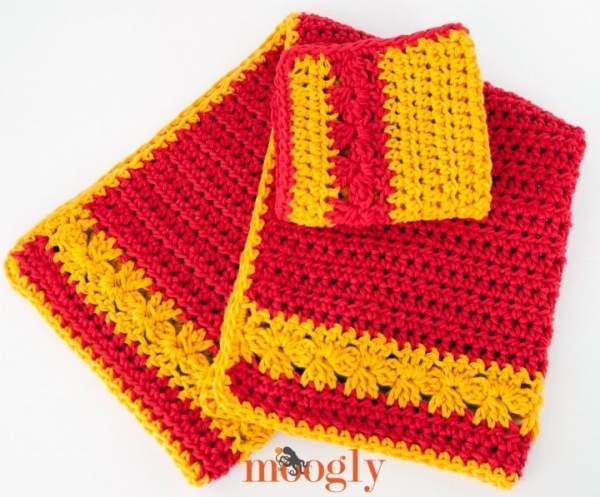 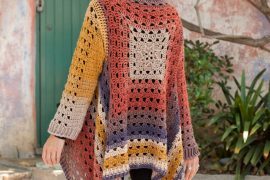 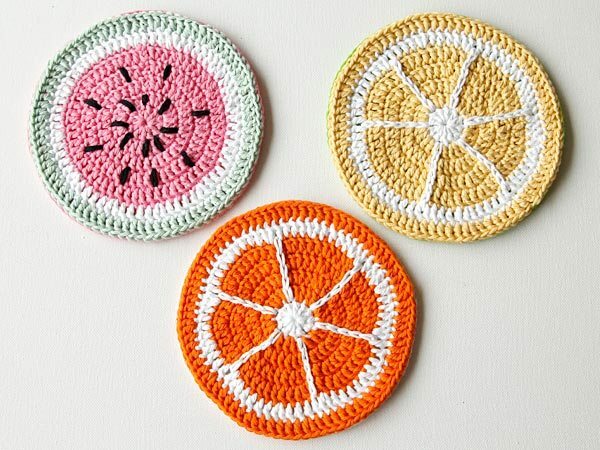 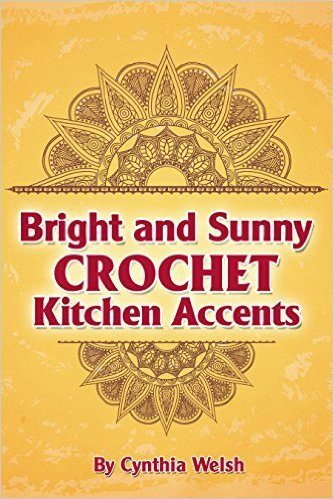 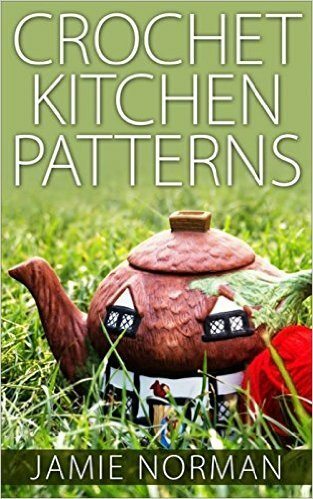 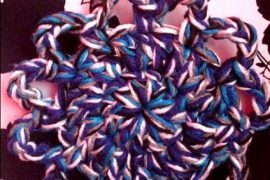 Here are crochet patterns for kitchen towels, potholders, scrubbies and more.